Designed not only to prevent unwanted spills and stains, but also to help you insulate your mattress from the scorching Philippine heat. 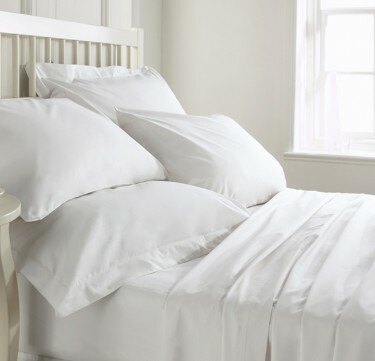 Made with Coolmax, lightweight fabric and a breathable cover that won't change the feel of your premium beddings. Available in queen and super king sizes. 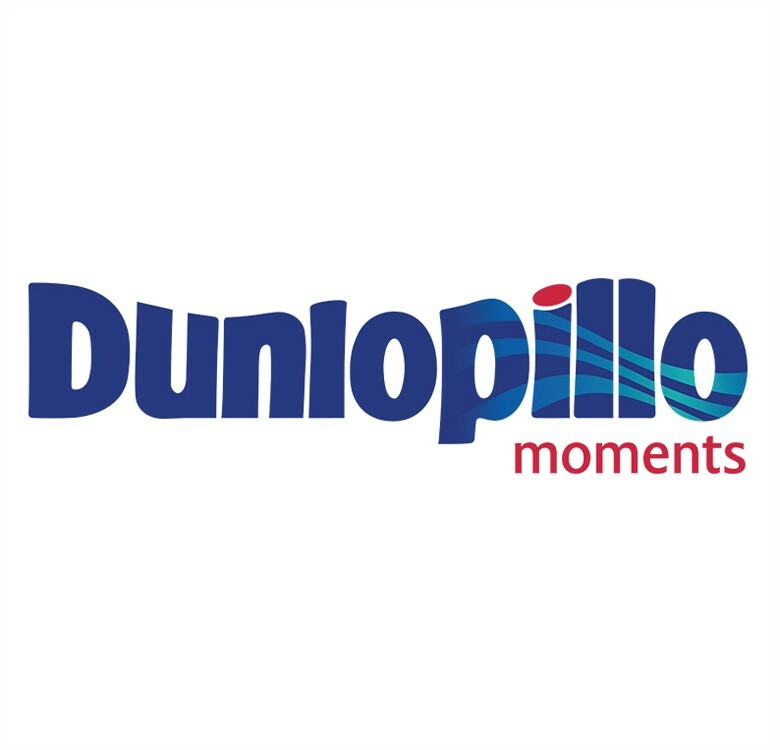 UK brand Dunlopillo offers latex mattresses and pillows known for perfect sleeping support. Their products conform to the body offering a relaxing and orthopedically proper sleeping position.